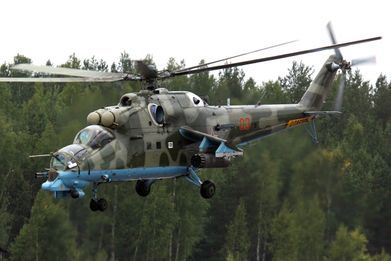 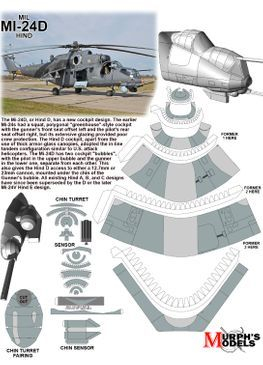 In NATO circles, the export versions, Mi-25 and Mi-35, are denoted with a letter suffix as "Hind D" and "Hind E". 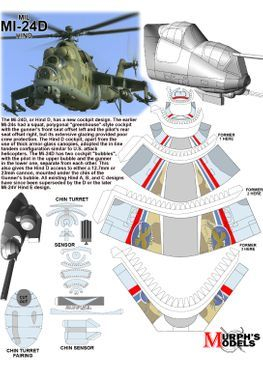 Soviet pilots called the Mi-24 the "flying tank" (летающий танк; letayushchiy tank), a term used historically with the famous World War II Soviet Il-2 Shturmovik armored ground attack aircraft. 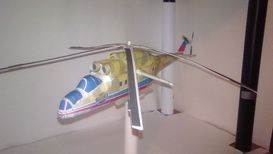 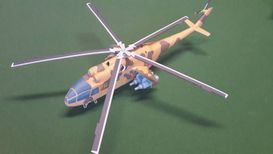 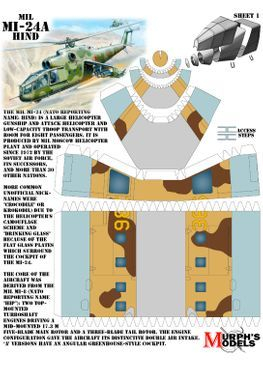 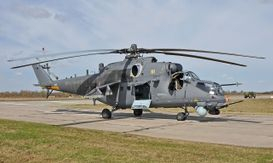 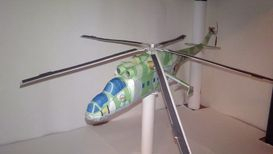 More common unofficial nicknames were "Crocodile" (Крокодил; Krokodil), due to the helicopter's camouflage scheme and "Drinking Glass" (Стакан; Stakan), because of the flat glass plates that surround earlier Mi-24 variants' cockpits.